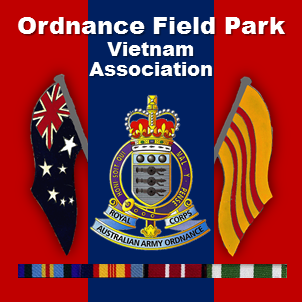 Unit Histories – Ordnance Field Park Vietnam Assn. Ordnance Field Park Vietnam Assn. "Vietnam Veterans – Proud to have Served"
of the Ordnance Field Park during its service in South Vietnam.